If you need a cookie fast, then these are your friend. 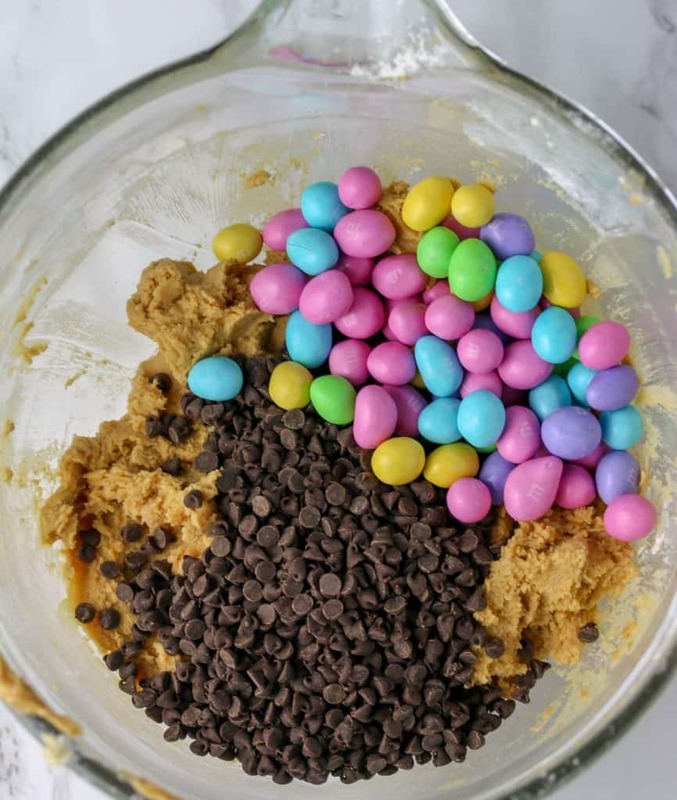 These peanut butter M&M cookies are made in one bowl, and require no chilling time. So peanut butter M and M cookies in a jiffy basically. And yes that was an intended pun on the word jiffy. Forgive me. When it comes to a classic cookie that can make anyone’s day. Only two come to mind. Chocolate chip cookies. And a peanut butter cookie. I mean peanut butter. Butter. Brown sugar. And oh some M&M’s thrown in for good measure. Yea, your day just got a little better didn’t it? And what’s better and faster than a peanut butter M&M cookie that can be made in one bowl and requires no chilling time. Just measure, mix, scoop and bake. Eat. Repeat. Don’t skip the repeat part. 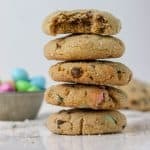 These peanut butter M and M cookies are made with ALL butter and will satisfy that peanut butter craving you know you all get once in a while. 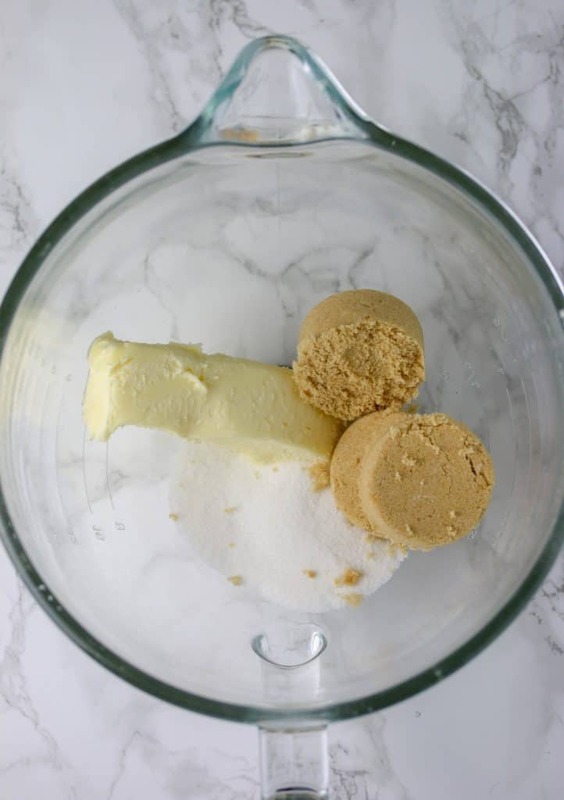 I adapted this recipe from my soft peanut butter cookie recipe that I originally made with Reese’s pieces, by swapping out the shortening and using all butter. I prefer to use all butter if I can in a recipe. I’m not a big fan of that blue tub of stuff. Seriously why can’t you wash that stuff off your hands? Even a dishwasher struggles. What’s in that stuff?! Preheat oven to 375°F degrees. Line a cookie sheet with parchment paper. 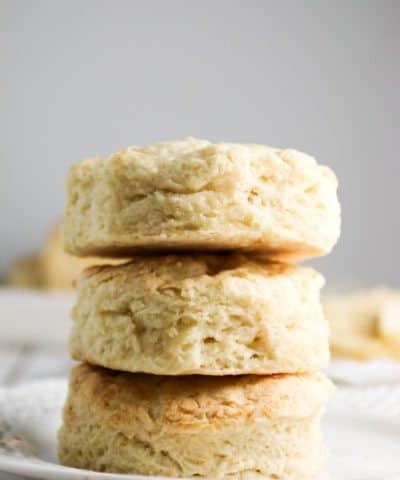 In a large bowl, cream together the sugars and butter until light and fluffy about 2-3 minutes. Add in the egg to the butter mixture and stir to combine. 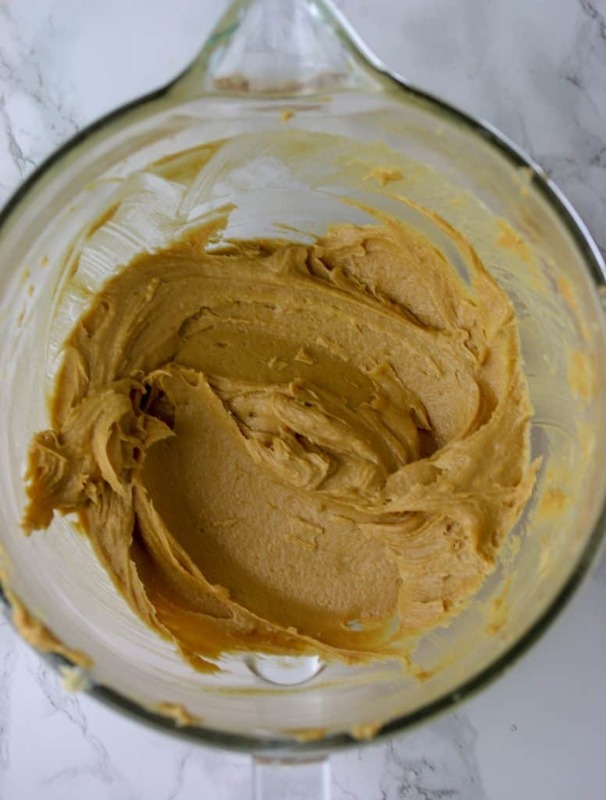 Mix in peanut butter and vanilla until smooth and creamy. Stir in salt, baking soda and flour until well combined. Stir in the chips and candies. Roll dough into 1 inch balls and then roll in sugar. Place on baking sheet and flatten with fork. These cookies are a cinch to make. All you need to do is cream together the softened butter and sugar first. Add in the room temperature eggs, peanut butter and vanilla. Then add in your dry ingredients – flour, baking powder and salt. Pro Tip: With any baked good, I try not to “overmix”. How do you know if you have mixed enough? Stop the mixer when you see a few streaks of flour still visible. 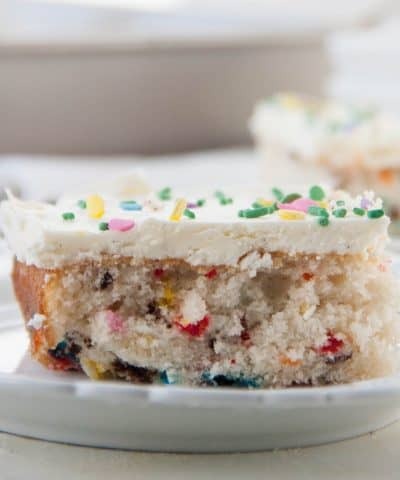 Then add in your M&M’s and chocolate chips. I decided to up the peanut flavor by throwing in a cup of peanut M&M’s. Feel free to use regular M&M’s, or even peanut butter M&M’s! (ooh yum!). 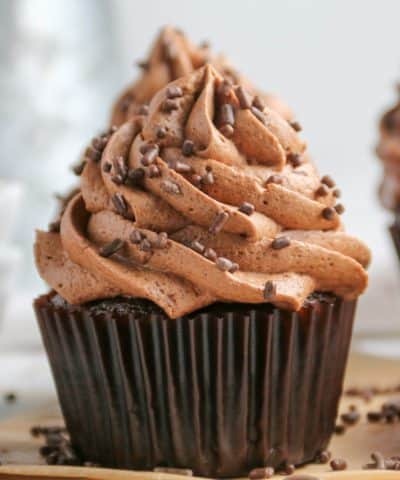 And I used miniature chocolate chips. As my sister says, it’s better “cookie to chocolate ratio” and I’m not going to argue with her. I have stirred this dough by hand and I’ve let the mixer do it as well. The mixer will crush the M&M candies, but I kinda like that. If you want them more whole, then be sure to stir by hand. 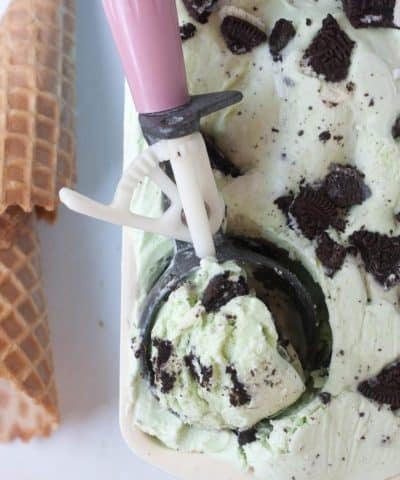 You want to use a 1-inch cookie scoop for these cookies. I roll the cookie dough balls in my hands to shape them into a perfect round ball. Then I roll them in additional sugar. Last but not least, I simply press them down with the palm of my hand. Be sure to measure your flour correctly. Over-measuring your flour is going to result in a dry, crumbly cookie. Read my full post on how to measure your flour correctly here. Use room temperature butter. By softening your butter properly (and here are 3 ways you can do that in a hurry!) will allow the sugar to punch tiny holes into the butter incorporating air into the dough. Cold butter won’t allow this to happen. So room temperature, unsalted, and you’re good to go. Don’t forget to take those eggs out early too. You also need a room temperature egg as well. Remember you want your ingredients all playing along well together. So a cold egg and room temperature butter just don’t play nice on the playground together. You’ll end up with butter that starts to seize up in your bowl. My trick? Put your eggs in a bowl of warm water for 5 to 10 minutes and you’re good to go. 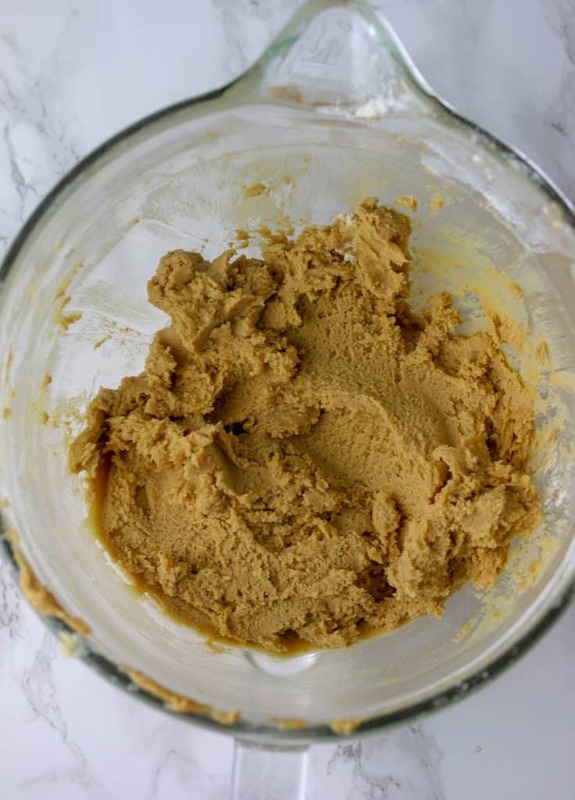 What Kind Of Peanut Butter Should I Use For Peanut Butter Cookies? I always recommend the good old peanut butter you don’t have to stir. I’d steer clear from the natural peanut butter because of all the oil. I think it might make it too greasy! Can I Make These Peanut Butter M&M Cookies Ahead Of Time? Yes and you should! Making cookie dough ahead of time does magical things for it. It actually makes the dough better I think. It also helps the cookies from spreading too much. You can make the dough and scoop them then cover and refrigerate (up to 24 hours). These will also keep for 2-3 days at room temperature. I just store mine in a ziploc bag. Or you can freeze the dough and/or cookies. 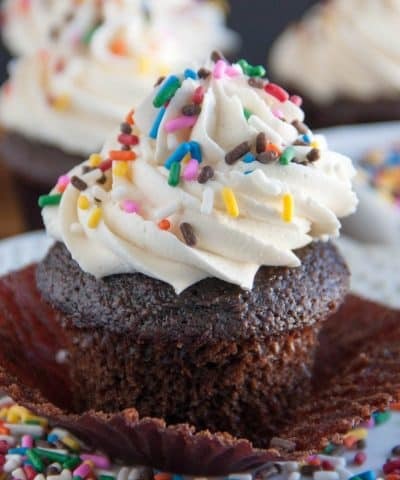 If you freeze the dough, when ready to bake just bake froze and then add a few minutes of baking time. 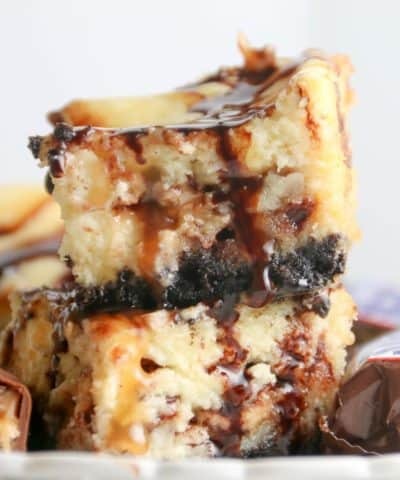 cookie spatula – this is my new favorite thing, what did I use before? Ugh, those poor cookies. And there you go a simple cookie to satisfy any craving! 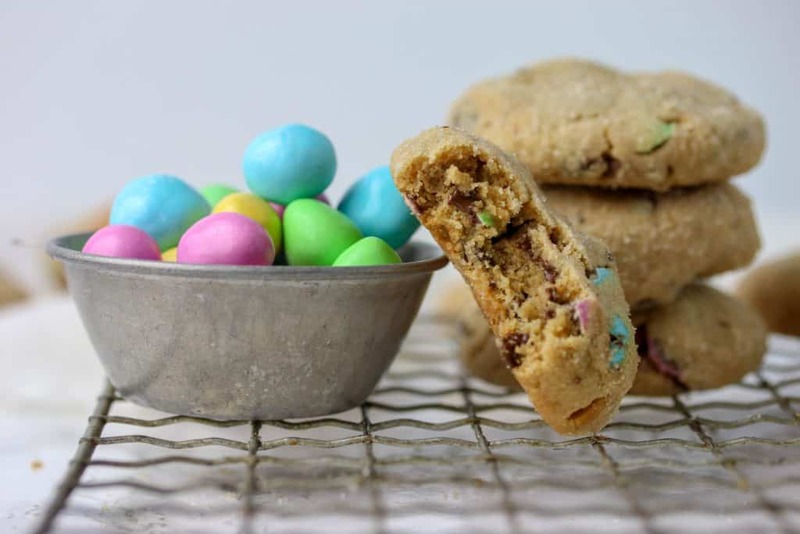 Peanut butter cookies with peanut butter M&M’s. Yes please. 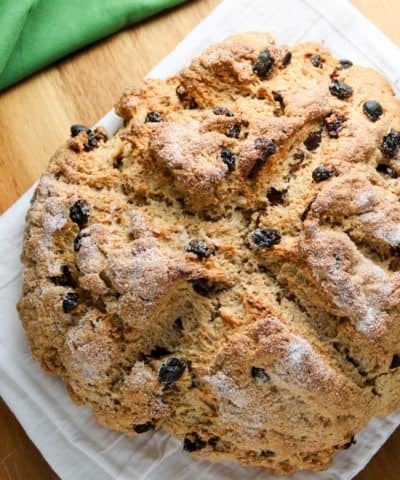 If you like this recipe, let me know and leave me a comment below! 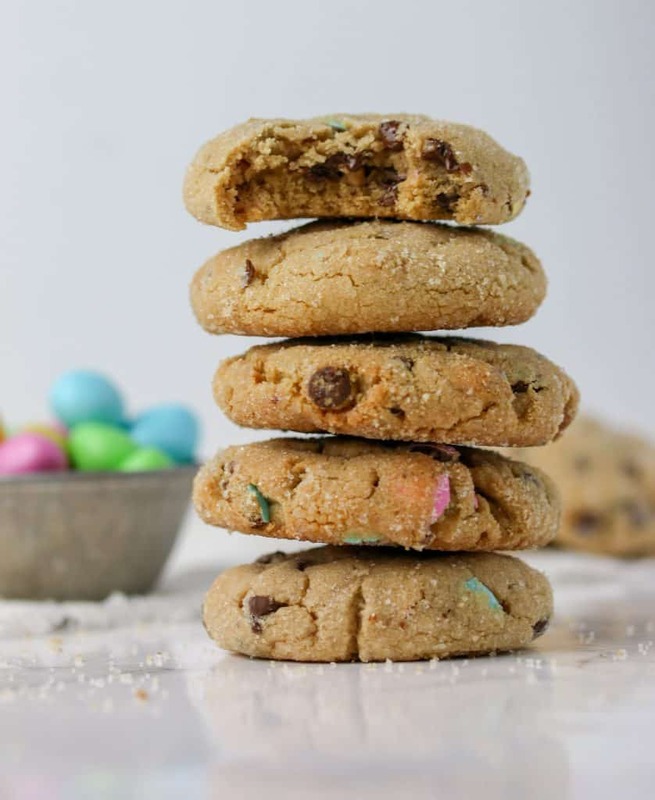 A classic peanut butter cookie loaded with peanut M&M's! Preheat oven to 375F degrees. Line a cookie sheet with parchment paper. Be sure to measure your flour correctly. Over-measuring your flour is going to result in a dry, crumbly cookie. Read my full post on how to measure your flour correctly here. Use room temperature butter. By softening your butter properly (and here are 3 ways you can do that in a hurry!) will allow the sugar to punch tiny holes into the butter incorporating air into the dough. Cold butter won't allow this to happen. So room temperature, unsalted, and you're good to go. Don't forget to take those eggs out early too. You also need a room temperature egg as well. Remember you want your ingredients all playing along well together. So a cold egg and room temperature butter just don't play nice on the playground together. You'll end up with butter that starts to seize up in your bowl. My trick? Put your eggs in a bowl of warm water for 5 to 10 minutes and you're good to go. Flatten those cookies a bit. 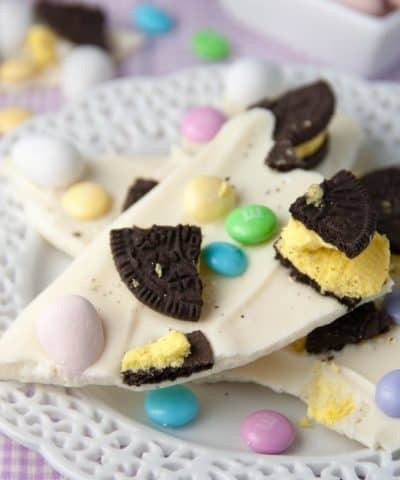 These cookies won't spread much, so you want to help them out a bit and flatten them a bit. I prefer the fork criss cross method, but even a quick flatten with the palm of your hand will do the trick. Have you read my post on why your cookies spread too much? Check it out here! Nothing wrong with practicing. A few times if you need to..I am sure whoever receives them won’t mind! Get My 5 Foolproof Cookie Tips! Subscribe to recieve updates on new recipes or baking tutorials PLUS get my 5 free cookie tips!